MAKERERE. Makerere University Council sitting on Thursday voted Prof Barnabas Nawangywe as its favourite to become the university’s next Vice-Chancellor. According to a source that attended the Thursday morning Council meeting Prof Nawangwe polled 16 votes, to trounce his competitors, Prof. Venancious Baryamureeba (4 votes) and Prof. Edward Kirumira (2 votes). “Barnabas has been elected the new VC of Makerere. His term will begin 1st September, 2017,” the source said. 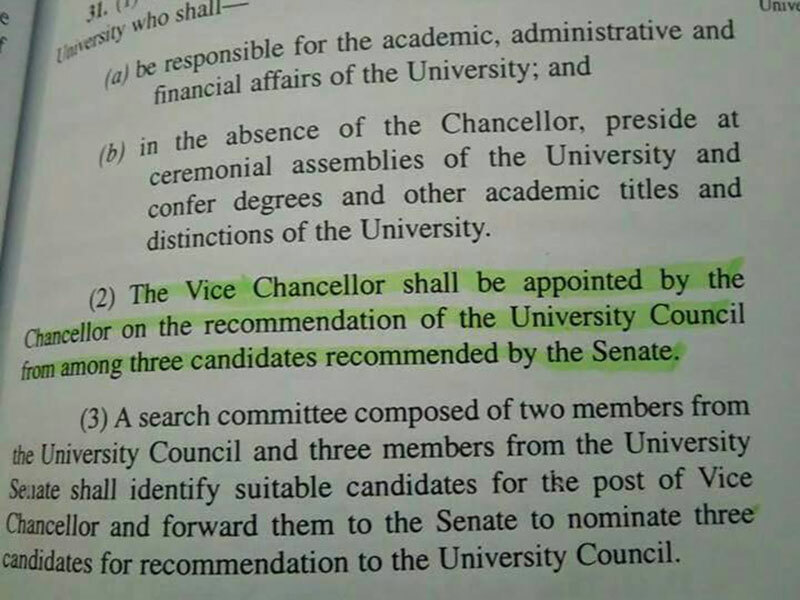 It was not clear, whether Council would dictate to the University’s Chancellor Dr. Ezra Suruma to pick Prof. Nawangwe, because Section 31 (2) of the Universities and Other Tertiary Institutions requires the Council to forward three names to the Chancellor, who then appoints any of the candidates. 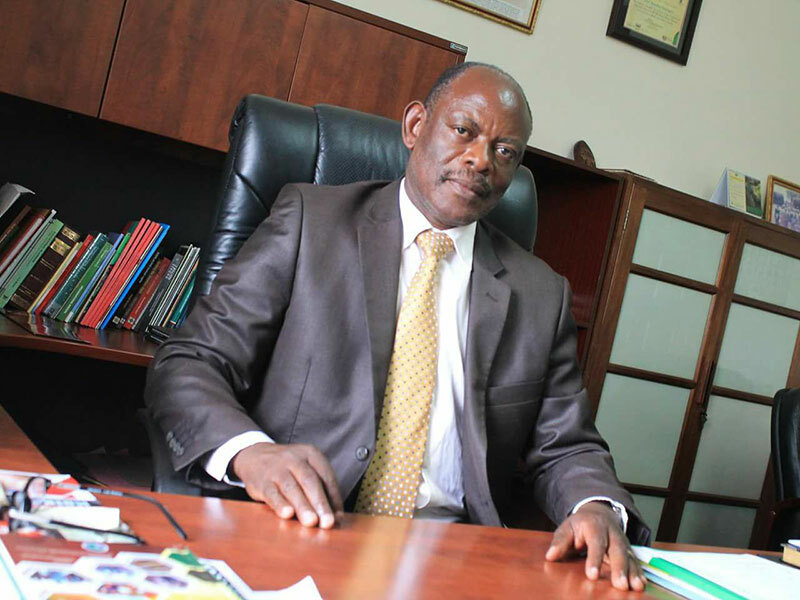 Earlier, the the university vice-chancellor search committee, instituted by the Council, had in its various assessment scores for the three shortlisted candidates for the vice-chancellor job, have picked Prof Nawangwe, who is the deputy vice-chancellor for finance and administration. The University Senate has endorsed the assessment and forwarded it to the University Council. Prof Nawangwe, a former acting principal of the College of Engineering, Design, Art and Technology was best rated overall by the assessor, earning a cumulative average of 77 percent. His nearest rival, Prof Edward Kirumira, managed 70 percent, but Prof Venansius Baryamureeba, who is seeking to bounce back in the office he left acrimoniously five years ago, could only manage 64 percent. The assessors in the search committee found Nawangwe to have beaten his competitors with his candidature profile, in face to face interview, as well as in public presentation. Nawangwe, the Dean of Faculty of Technology (2002-2009) and Head of the Department of Architecture from its inception in 1989 to 2002, is now in poll position for the top job barring shock turn-around by the University Chancellor, Prof Ezra Suruma. The University Council will pick two candidates from the three, whose names will be forwarded to Prof. Suruma to pronounce himself on the choice for the position of vice-chancellor.